Issued by Arcadia Works. From Britain. Measure appx. 1-3/16" X 2-11/16" at its widest points. There are two variations of this set, what Murray's refers to as a Half-Tone and a more popular Real Photo set and Troy Kirk calls a gray tone and a brown tone glossy. The Real Photo/Brown Tone Glossy are the more desirable variation. 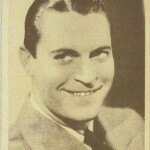 Carreras also issued a "Popular Personalities" set of oval cards the following year which includes a few film stars but is more a set of general celebrities. 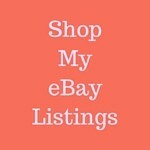 Issued on a pretty thin card stock and commonly found mounted in an album meaning singles are often seen with back damage and are prone to chipping along the edges. The unusual oval shape makes a very popular seller! Plus the set contains most of the biggest Golden Age stars with the most valuable cards in the set being the card of The Four Marx Brothers and then the Laurel and Hardy card. A gallery of all 72 cards follows with a text checklist underneath that and currently available store listings under the checklist. 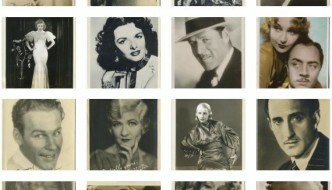 The following gallery includes images of all 72 cards from the 1934 Carreras Film Stars set of oval Tobacco Cards. Just click on any image to open to full size and from there you can scroll through them all. 18 - Douglas Fairbanks Jr.